From the age of 13 to 29 years, Jesus’ life is mostly unaccounted for by Christian history. There are, in fact, elements of a resurrection or ‘rebirth’ even to this part of his life. Allow a Tantra teacher to explain the message of this obscure fact to you. 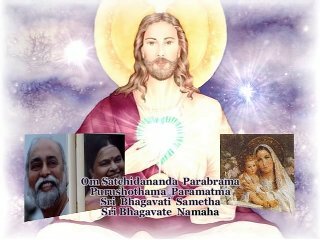 The scriptures of Tantra list Jesus as one of the 84000 avatars of the Almighty. An avatar, in Sanskrit, means a divine being sent down to pursue a certain spiritual mission. Jesus Christ, in fact, belonged to this hierarchy of saints and prophets, sent down by the Almighty to chalk out a specific path of spirituality for the people of the pre-Biblical period ruled by King Herod. He had to chalk this path out from the vast eternal knowledge, also known as the ‘Sanatana Dharma’ in the Tantric Scriptures. The three wise kings of Bethlehem, or the Magi, knew of his coming, and followed the bright star to the stable where the Virgin Mary gave birth to Jesus. The scriptures of Tantra, however, have a different take on their journey; they tell us that it was the full moon that led the three wise kings to their destination. 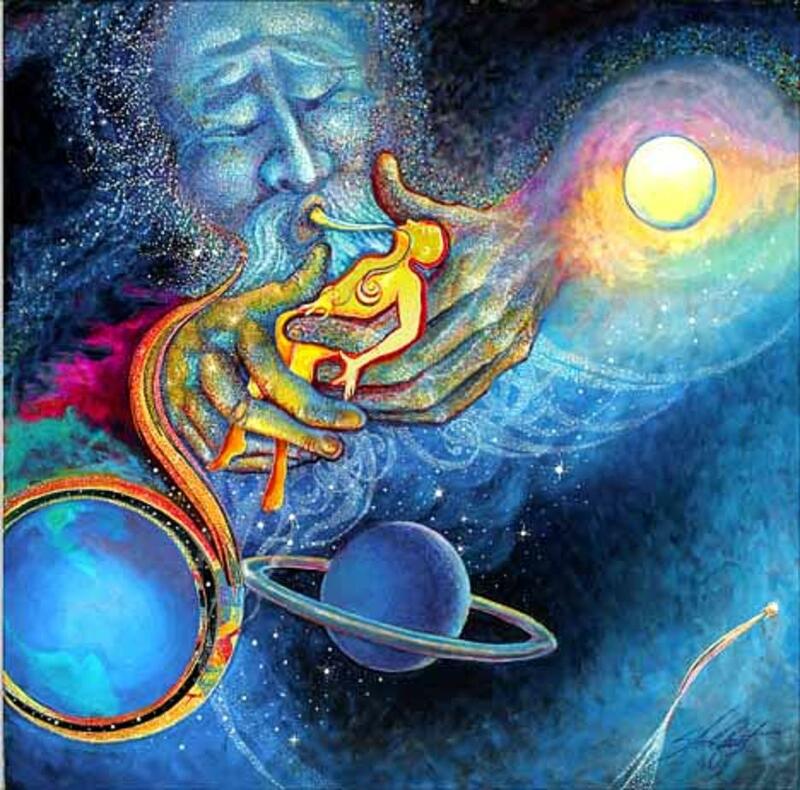 According to Tantra, a divine being or a messenger of God always chooses to ‘descend’ on earth at the time of a full moon – an auspicious time for all divine beginnings. Thus the full moon is always a signal to those who know how to read the signs, like the Magi. Christ’s spiritual awakening began during his childhood, when his purpose on earth dawned on him. He had visions of a land awaiting him … a land that held the promise of vast eternal knowledge or ‘sanatana dharma’ for him. These led him on a long and arduous journey that ended in the land of ‘sanatana dharma’ or India – the birthplace and stronghold of ancient Tantra. For sixteen years, he lived and studied in India under the tutelage of various teachers who were ready and waiting for him, just as his visions had foretold. It was from them that he learnt all the streams of philosophy and wisdom that would be required for the success of his earthly mission. Of everything that he learnt, there were a few things that are particularly noteworthy. He learnt a sacred Tantra kriya that enabled him to project his life-force or ‘prana’ onto an inanimate object, an ancient tantra skill that he utilized at his crucifixion to eliminate all consciousness of bodily pain even as his soul lived on. 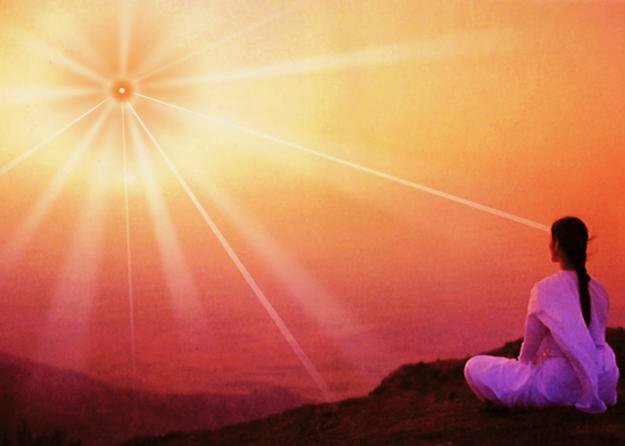 This Tantra kriya is called ‘Kaya Pravesham’ or Projection of Life-Energy onto an Object. After crucifixion, when his body was left in a cave and found to have disappeared on the third day, even his persecutors had to admit that he was no ordinary being. His resurrection, in fact, is further proof that he had mastered this tantra kriya completely. The Vedas talk about him as Ishu which became, by popular spelling, Jishu and subsequently Jesus to the world. ‘Ish’ means the Almighty; add ‘u’ to that and the word immediately signifies one who is a part of Him. It is a known fact among Tantra masters that Jesus Christ spent a large portion of his life in India -at a divine place called Jagannatha Dhama, meaning The House of God. It is God Almighty’s abode on Earth, according to the Vedic scriptures. Jesus, too, believed it to be the earthly abode of his Father in Heaven. This was the very place that taught him the intricacies of Hinduism and all the allied branches of religious and spiritual wisdom. Interestingly, during this period, he also visited another divine place called Banaras (Varanasi) for advanced learning of some aspects of philosophy and spiritual logic. During that period not a soul – not his father nor his mother – knew where he was… a prerequisite for all saints-in-the-making so that spiritual missions are not disrupted. 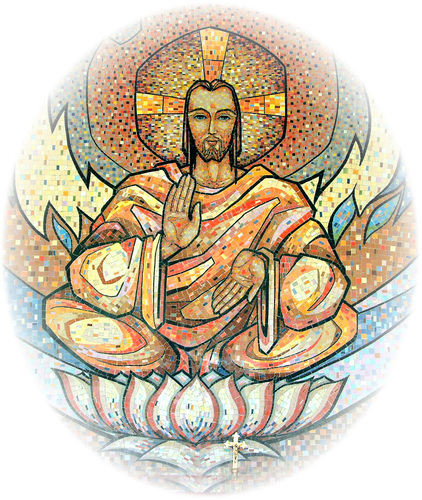 Tantra scriptures give an account of Christ’s journey to India and his studies there. Jesus Christ came to India and was instructed to preach Christianity derived from the Eternal Truth or ‘Sanatana Dharma’ from which all religions evolve. Christianity is what the people of that time period needed, for they belonged to a certain category of spiritual consciousness. They needed something to give them respite from King Herod’s dictatorial reign. Christian spirituality restored their faith in the Divine and helped them fight the repressive and destructive forces of King Herod. Yet, all that we know of Christ has come to us from the Church. This particular phase of his life (from the age of 13 to 29 years) may be unaccounted for by Christian institutions, but the scriptures of Tantra provide us with richly detailed accounts of it. The earthly lives of the Messengers of God hold many a wondrous secret and a treasure trove of wisdom, but to understand them one must go to the right people. One must refrain from relying on a few authors who may never have had access to the original Tantra scriptures; most have isolated their personal research from the base source. One must go to the few who have made good use of their access to the original scriptures.